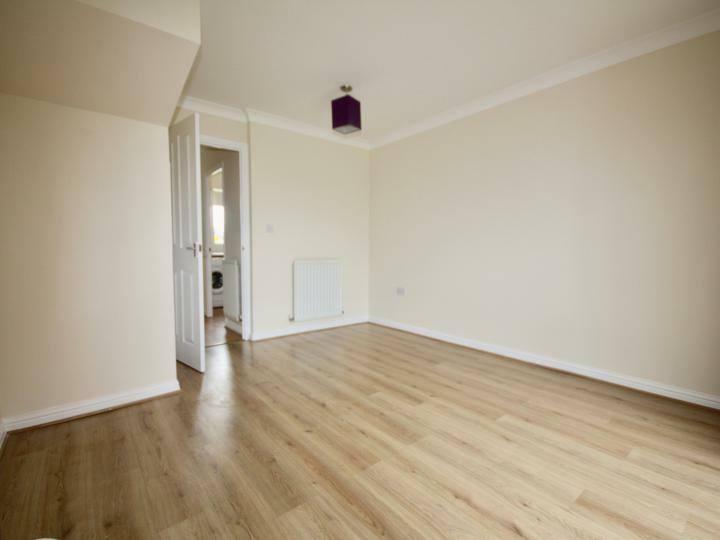 A well-presented 2 BEDROOM semi-detached house in the popular area of Doddington Park, ideal for a couple or small family. 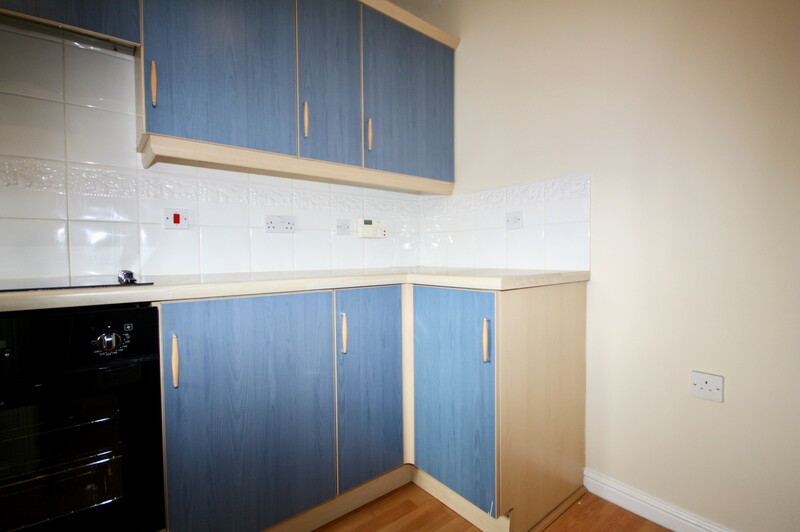 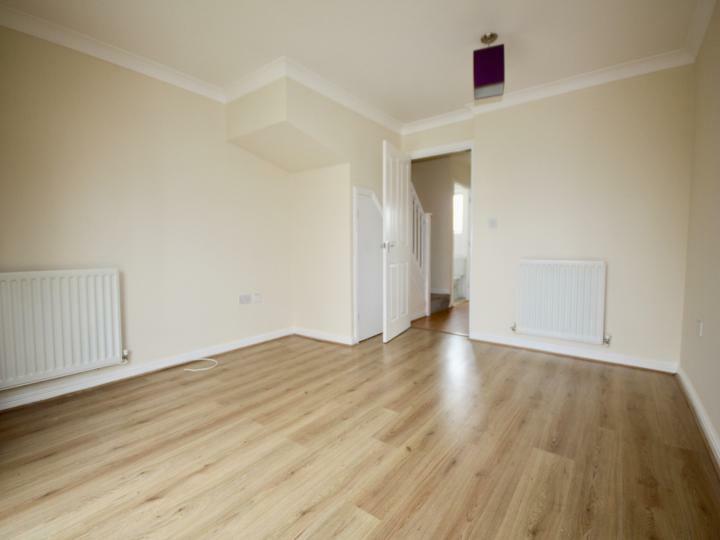 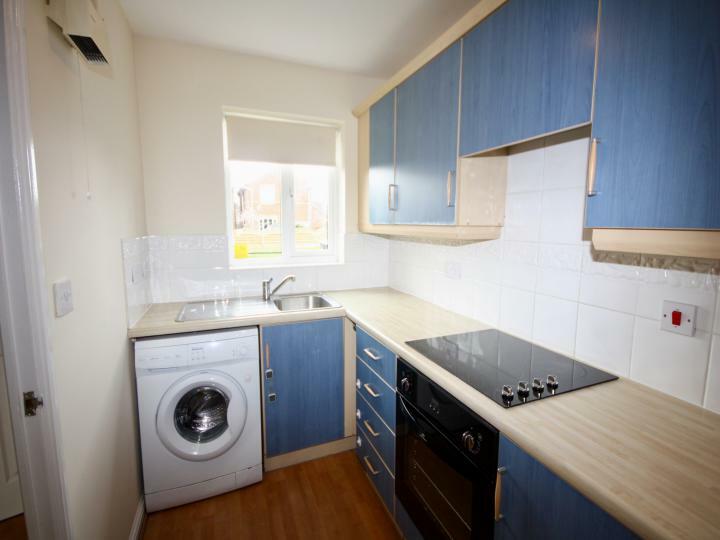 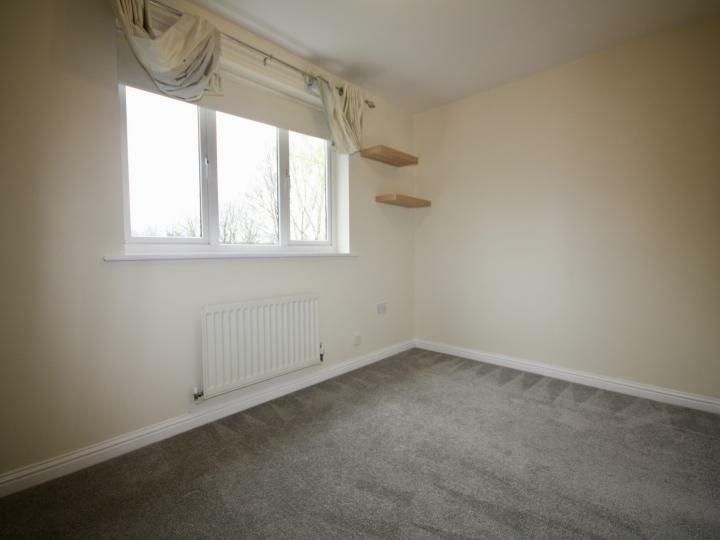 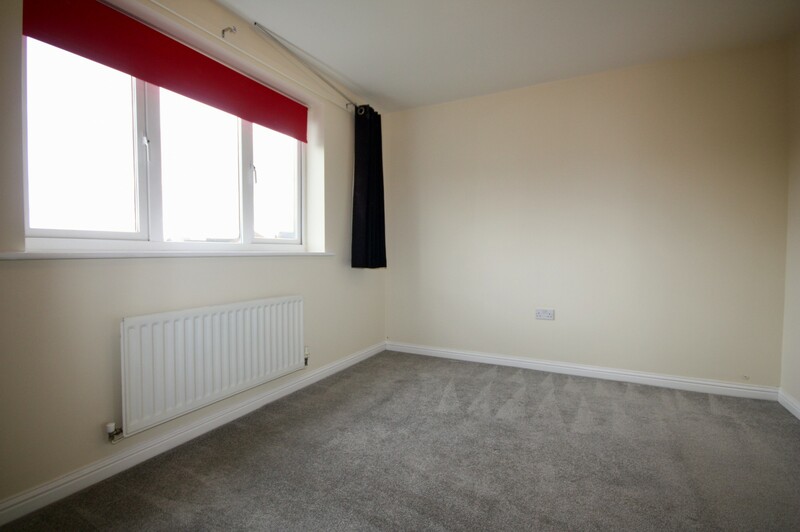 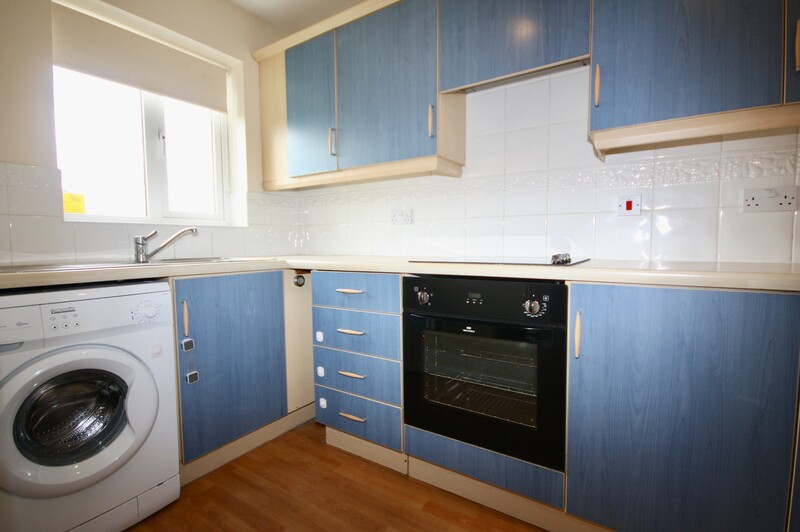 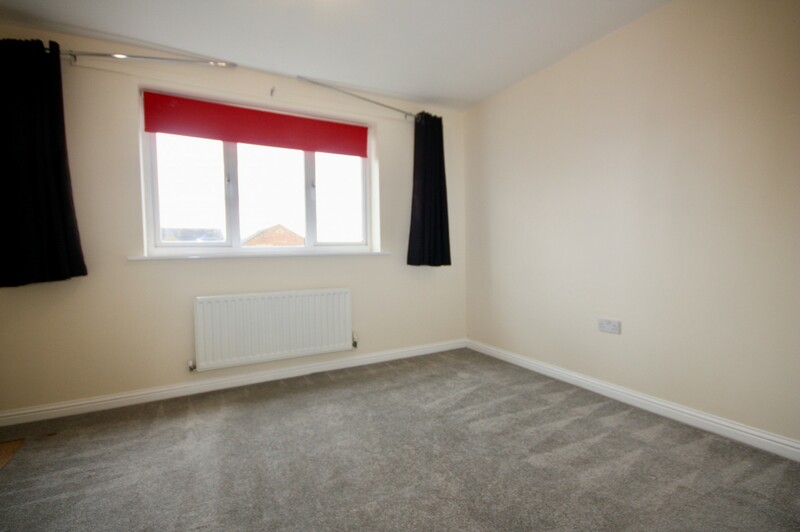 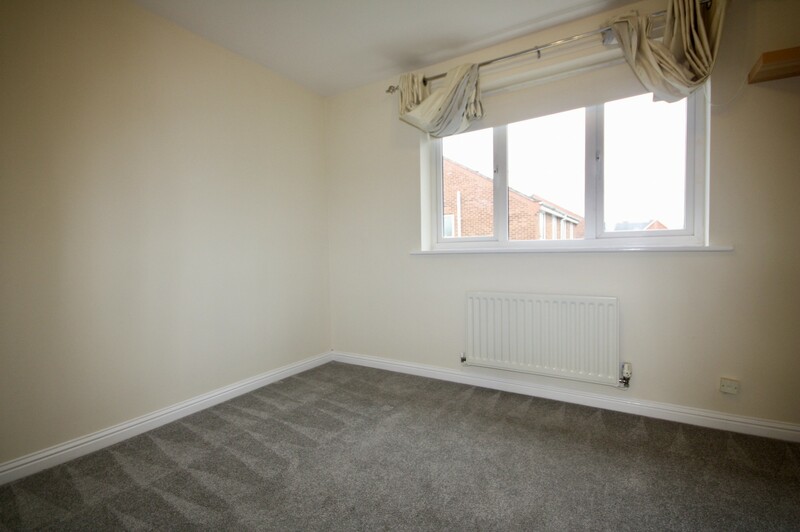 A great opportunity to rent a modern 2 bedroom house in the popular area of Doddington Park. To the ground floor, there is a lounge, fitted kitchen and wc. 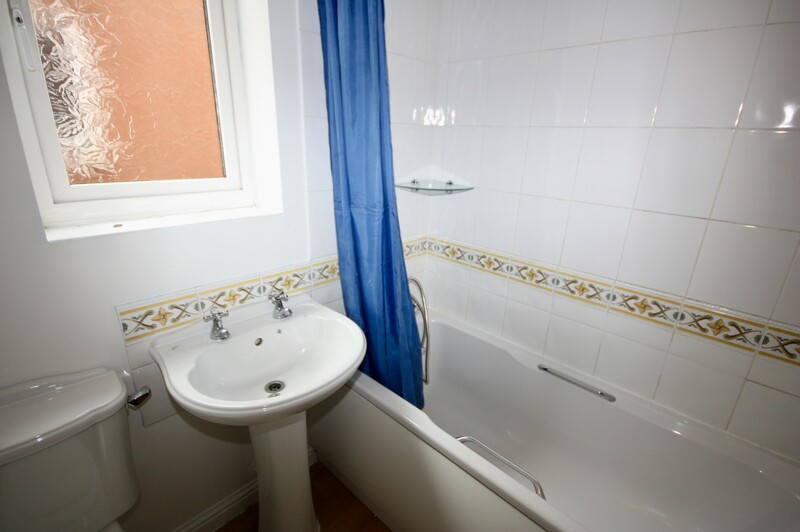 Stairs rise from the hallway to the first floor giving access to two double bedrooms and a family bathroom featuring bath with shower over. 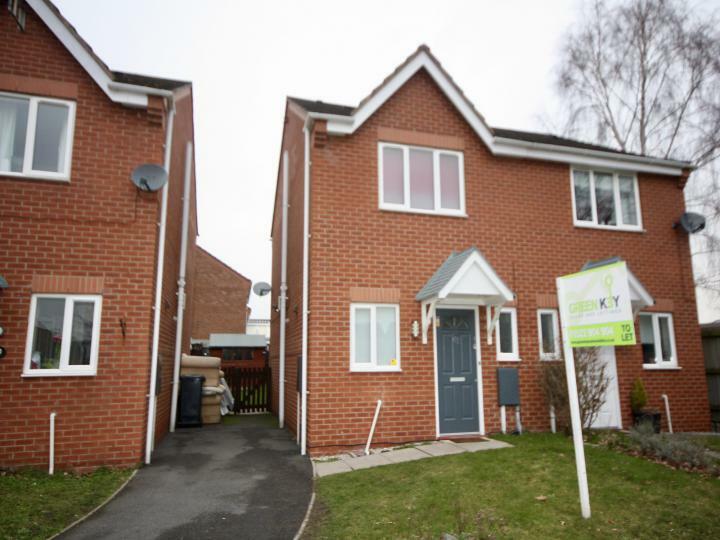 There is a garden to the rear with shed, with off-road parking via a driveway with parking for 2 vehicles.